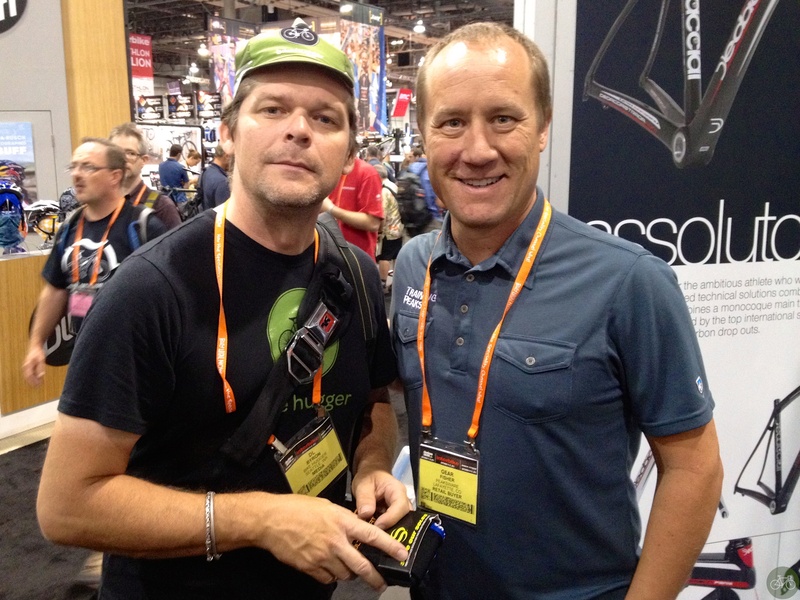 While Gear Fisher and I worked out our long-standing TrainingPeaks feud over their stupid, previous licensing issues for Mac users and Virtual PCs, I met Dirk Friel. Homeboy didn’t tell me he had just been on Fox News! He uploaded a video of a driver harassing him and another cyclist in Colorado. The harassing driver video is tracking towards Joey’s OK! level of hits at 400K.